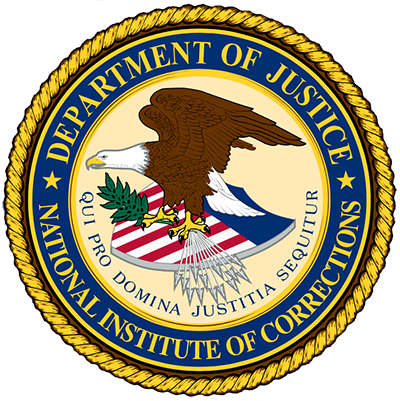 The Constitution protects inmates in jails and prisons, and this paper discusses the continuing challenge of deciding what those protections mean in practice and the struggle to assure that inmate rights are met. "Condition cases" have resulted in courts reducing jail populations and have a great impact on facility design and operation and the cost of operating a jail. Legal issues whose impact are primarily operational are also highlighted. The title: Jails and the Constitution: An Overview (#022570) supersedes this title.